The Crappie bite has been great. 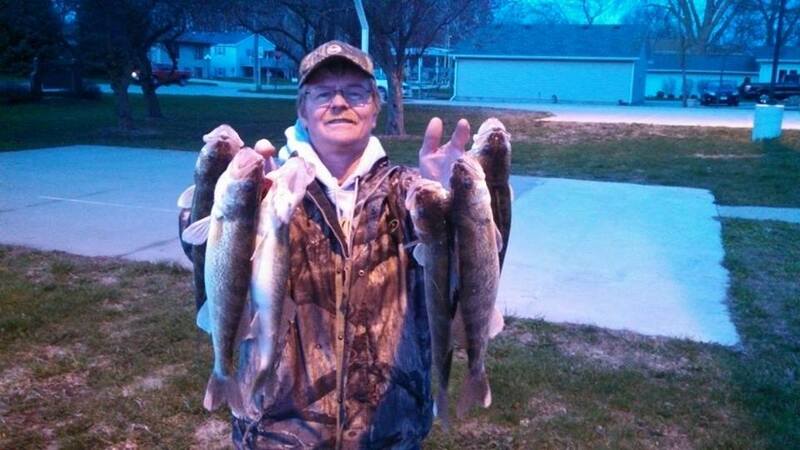 The fish have been running 9 to 12 inches. 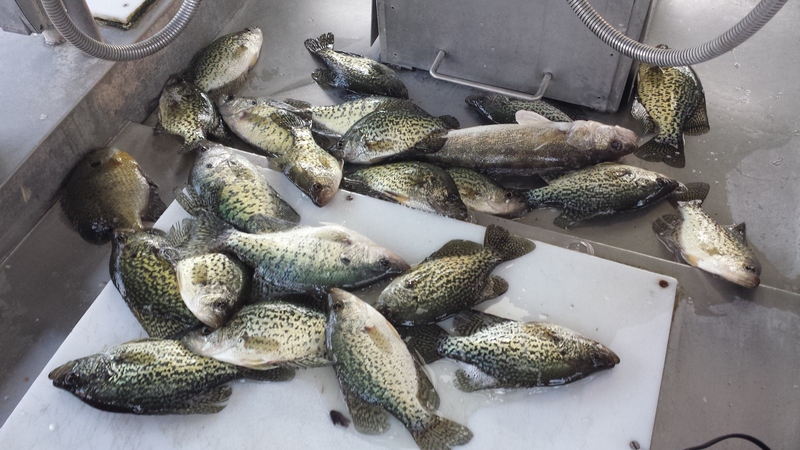 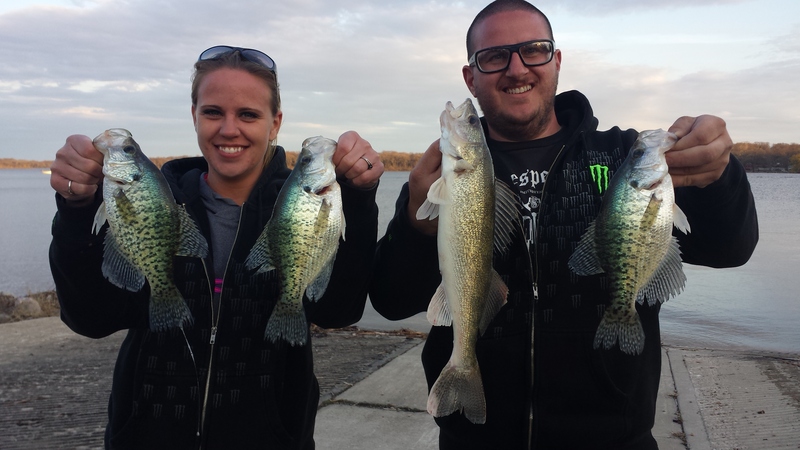 Clear Lake has been very good this year. 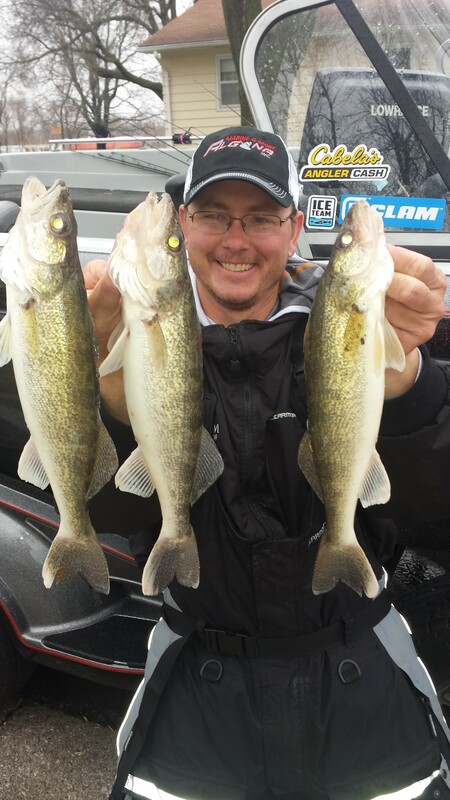 We have had some great walleye trips also. I’ve attached a few pictures from the trips over the last couple days. 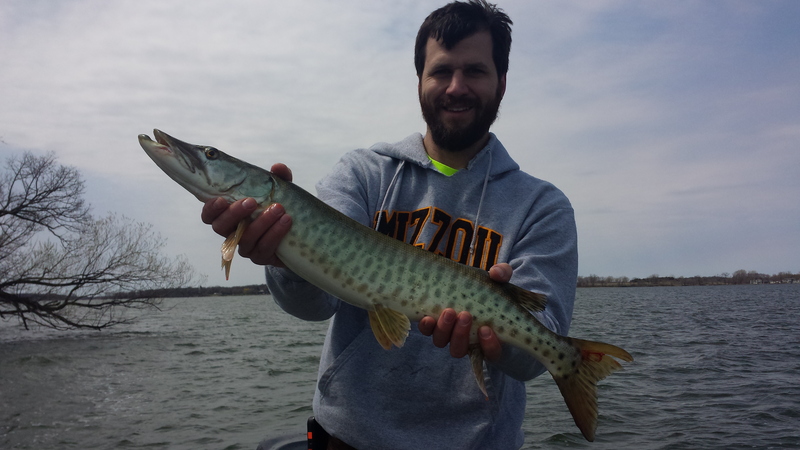 We even boated the 1st Muskie yesterday while fishing for Walleye. That a sweet bonus!! 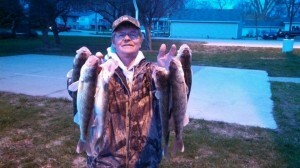 This entry was posted in Fishing Report and tagged blue gills, clam outdoors, Clear Lake, Clear Lake Iowa, crappie, Fishing, fishing guide, Fishing Report, guide service, ice fishing, ice house, Iowa, Iowa Fishing, Iowa Fishing Guide, Iowa Great Lakes, iowa guide, Iowa muskie, Iowa Musky, Kevan Paul, kevan pauls guide service, Muskie, okoboji, Yellow bass on May 5, 2014 by Kevan Paul.